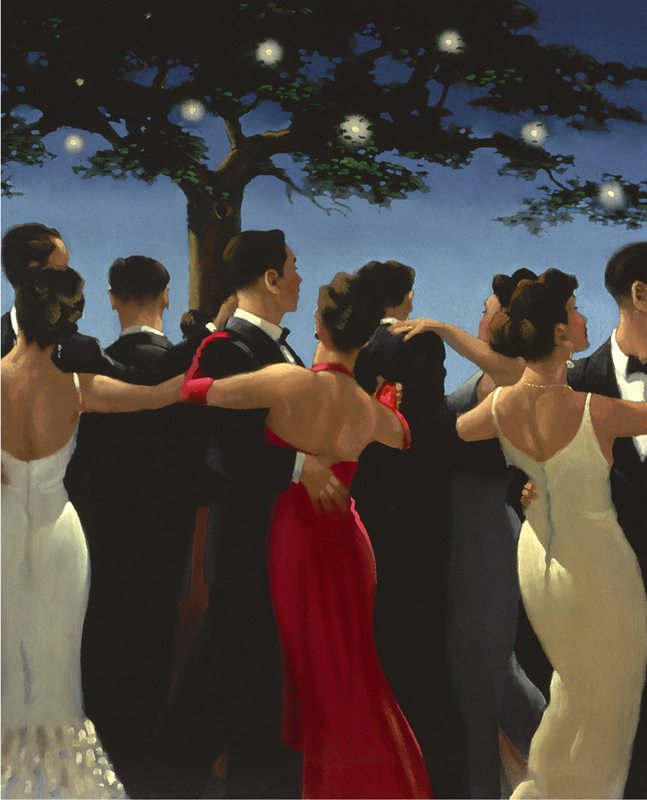 We sell a wide range of signed Artist & Studio Proofs and Limited Edition Prints of Jack Vettriano’s artwork, both from our online store and in our Gallery in Henley-on-Thames. Shipping is free to all UK destinations if you purchase online and there are very reasonable rates for international delivery outside of the UK. Our e-commerce store is fully secure so you can shop with full confidence, paying by credit card or PayPal. We also sell Gift Vouchers for any amount from £5 – £500, redeemable on any artwork from our Gallery. You can browse the Limited Edition Prints here or take a look at the Artist Proofs on this page. All prints sold online are mounted and cello wrapped. We do not sell framed artwork online but the Gallery does have a wide selection of framed prints, plus we offer a framing service for all artwork sold in the Gallery. The Limited Edition Sets can be viewed here. For online purchases, all artwork is securely packaged for safe transport by courier.